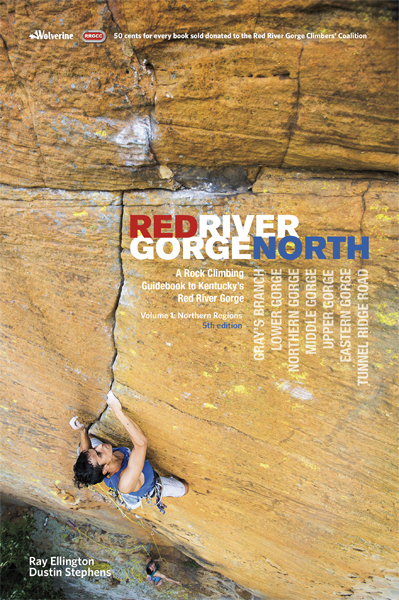 The Red River Gorge in eastern Kentucky is one of the best rock-climbing areas in the world. Its solid, well-featured sandstone makes for steep, spectacular climbing, from traditionally protected cracks to some of the hardest sport climbs in America. 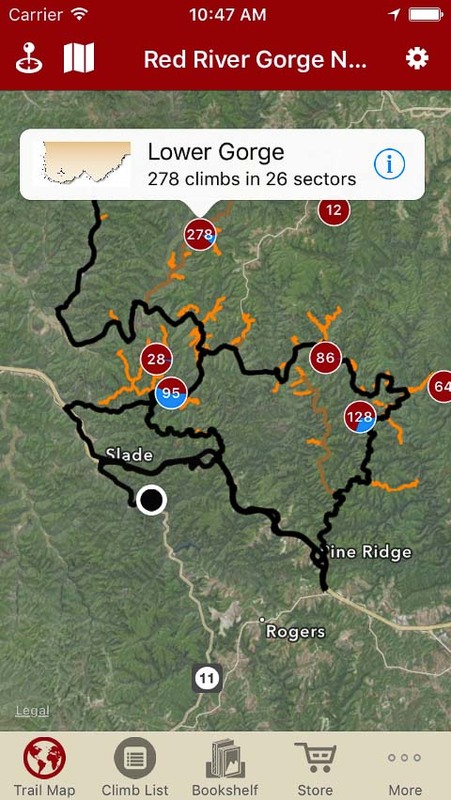 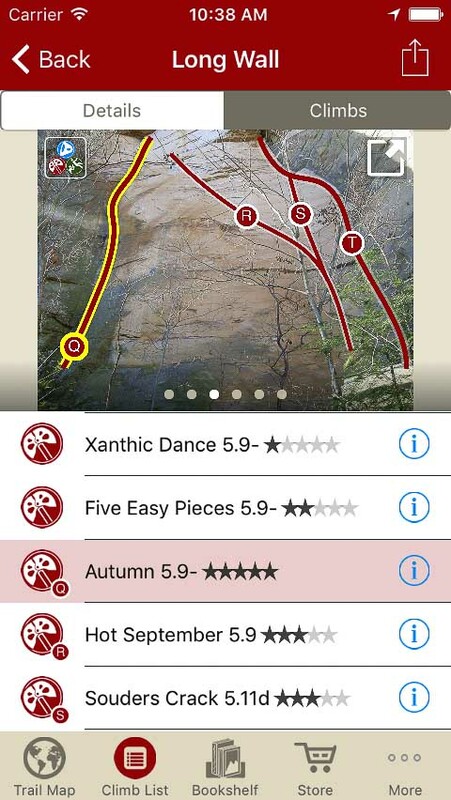 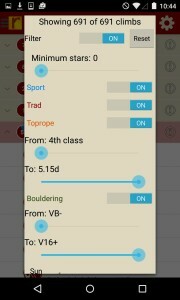 This digital guidebook for iOS and Android covers over 800 of the best climbs in the northern half of the Red River Gorge, i.e those cliffs that lie north of Miguel's Pizza and the Mountain Parkway. 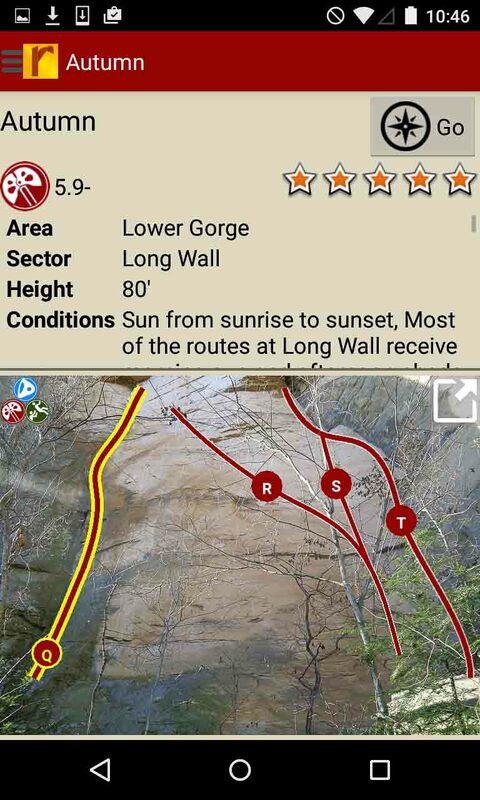 Most cliffs in this region lie on Forest Service land. 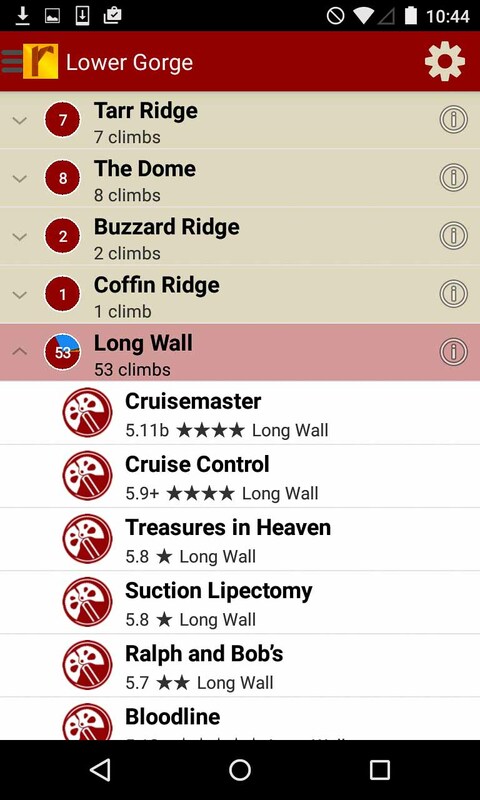 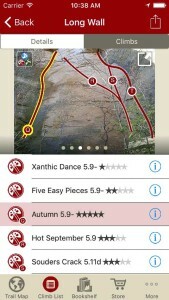 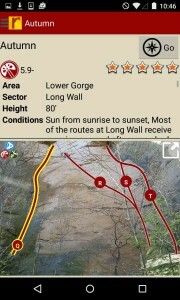 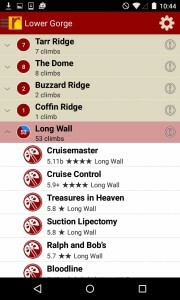 The most popular include Military Wall, Left Flank, Long Wall, and Funk Rock City. 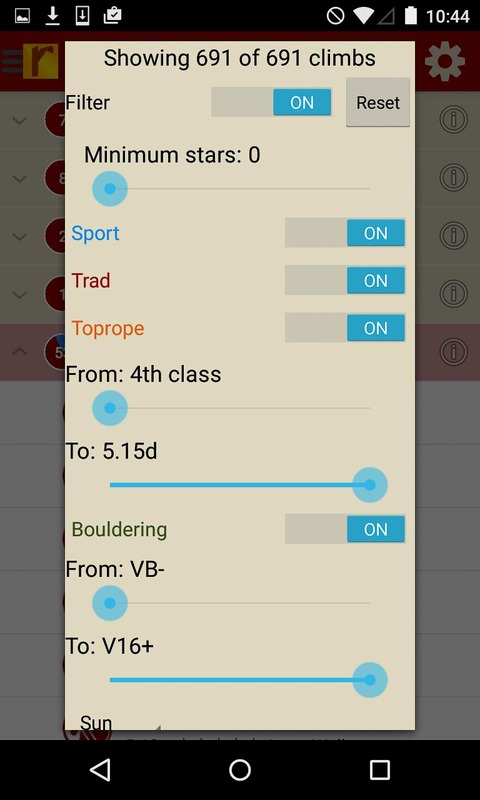 Tired of bad beta? 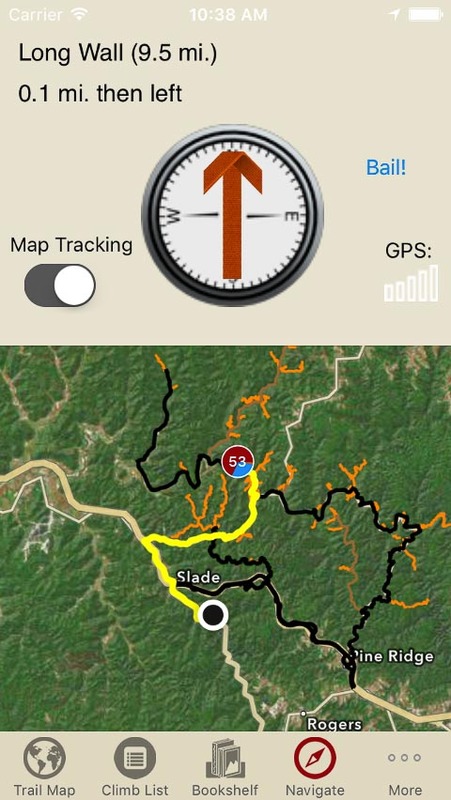 Use Ray & Dustin’s beta to send your next Red River Gorge climbing project.